The five-year legal fight against the Obamacare abortion coverage mandate which was forcing Christian organizations to violate their biblical values is finally over. 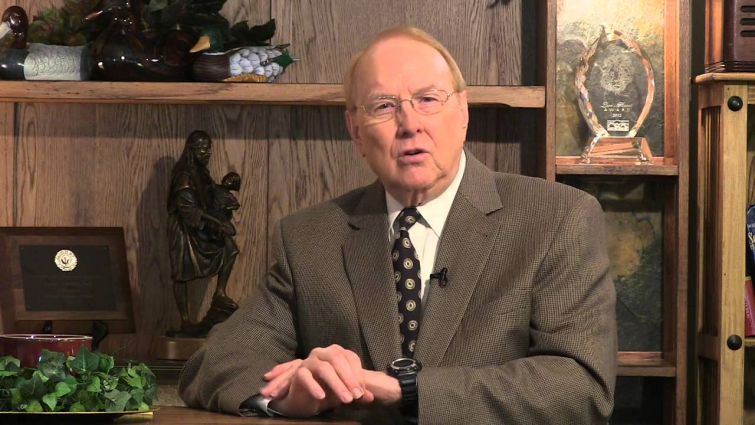 Dr. James Dobson's Family Institute has won the big legal victory, securing the right to follow their pro-life Christian beliefs, according to CBN. "Religious organizations have the freedom to peacefully operate according to their beliefs without the threat of punishment by the government"